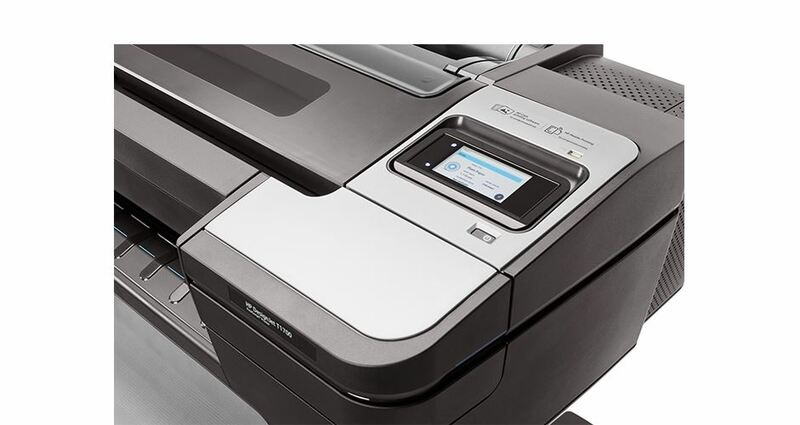 HP DesignJet T1700 Printer, the most secure, empowering HP DesignJet printer for CAD/GIS workgroups. 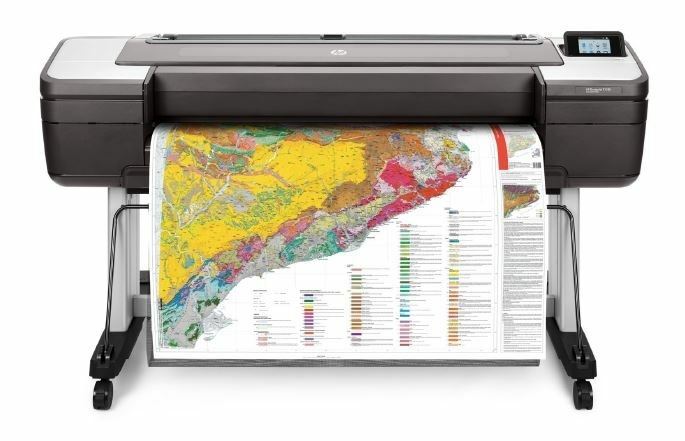 Confidently take CAD, GIS color reproduction to the next level with the HP DesignJet T1700 44-in printer. It delivers powerful security features, high productivity on even the most complex files, and bright and precise colors. 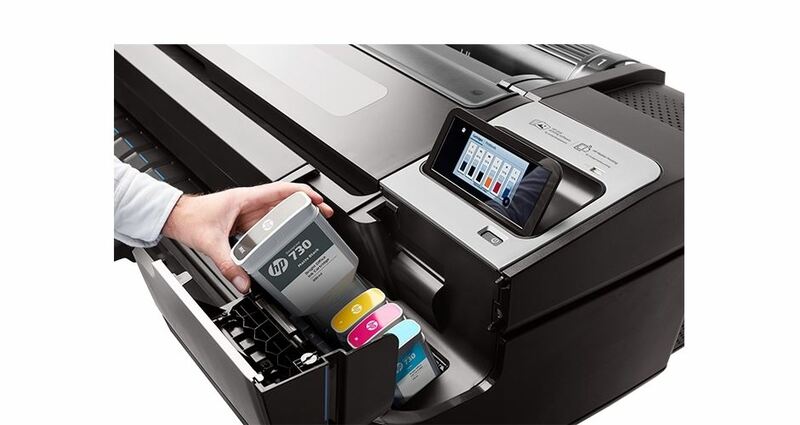 The T1700 is the most secure, empowering HP DesignJet available for CAD/GIS printing.